“Oh hello, hello to reach and one of all my children! My title is Gr-r-r-andma for all these who’s wonder in slumber and still grin! 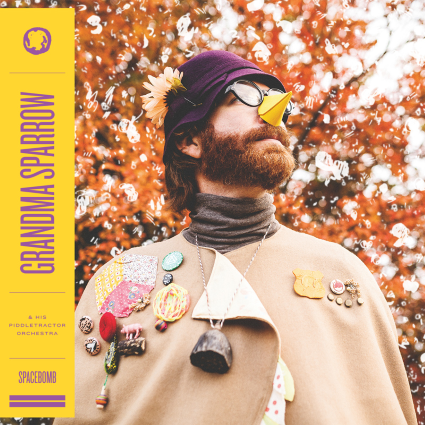 “Grandma Sparrow & his Piddletractor Orchestra,” recorded at the new Spacebomb Studios formerly known as the Songwire Studios in Richmond, VA. Out on May 20th via Spacebomb Records, Pre-order, HERE. 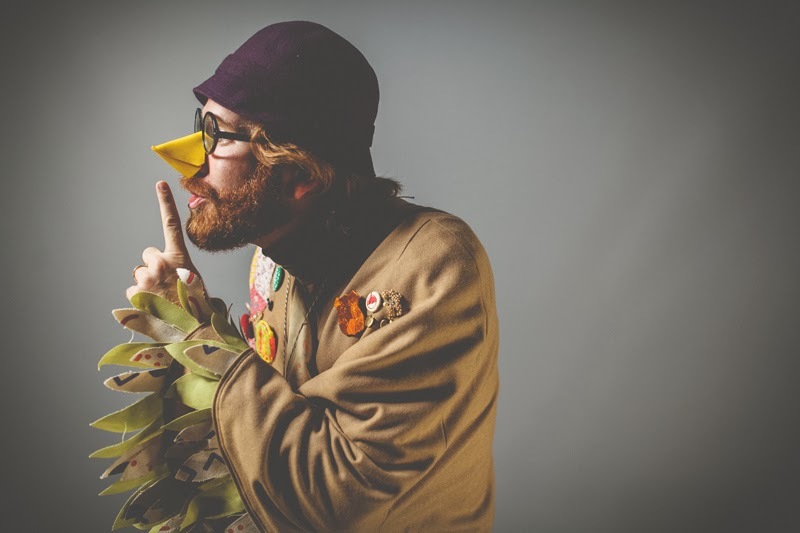 RIYL: Neil Innes, Vivian Stanshall… The Bonzo Dog Doo-Dah Band! !